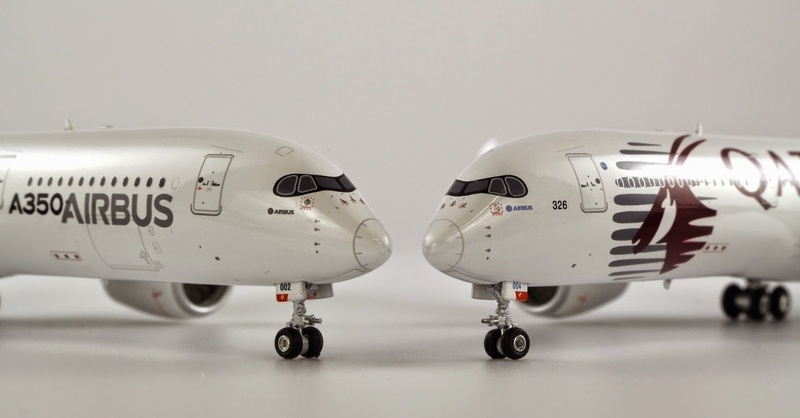 A350 XWB News: How to choose a A350 model for a present? 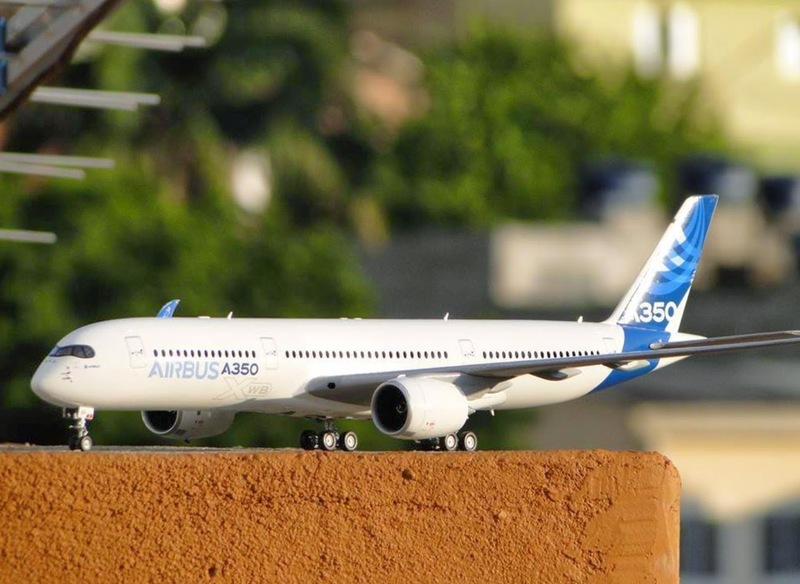 There is a pair of webs where you can buy a model to enjoy the A350 in your desk at the office or at home. 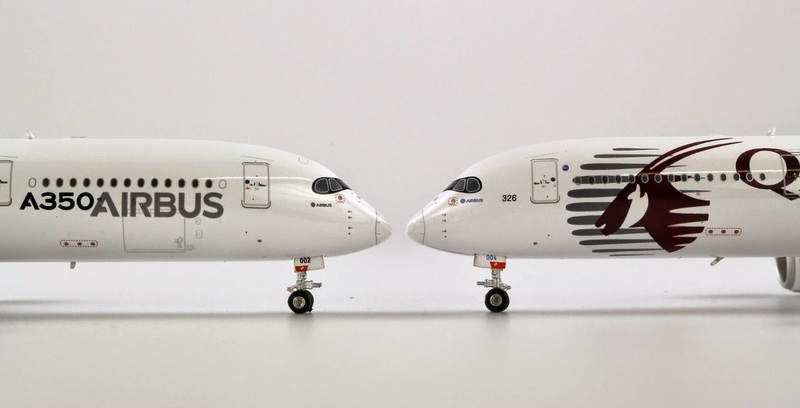 There are different dimension models and different finishing & painting liveries. 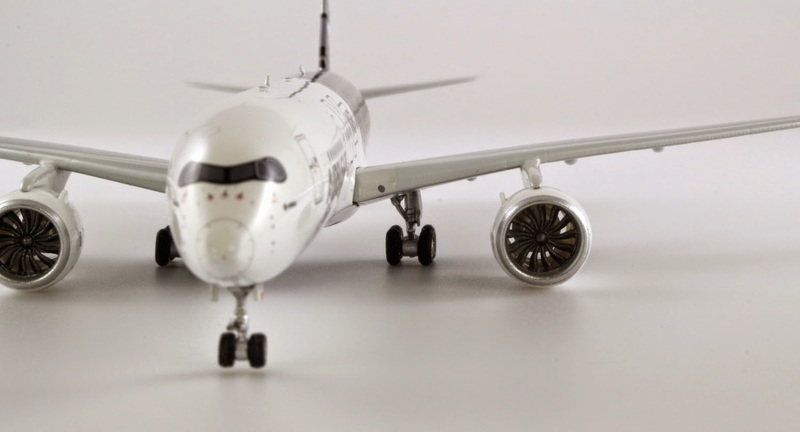 The other web page with many A350 models is: http://www.airspotters.com/ If you type A350 in the search box it will bring up a list of models. A Open Day is scheduled for 7/Sep and there will be online offers for those that cannot attend it personally. Enjoy your model, and if you know other webshops, please post it below in “comments”. Thanks.